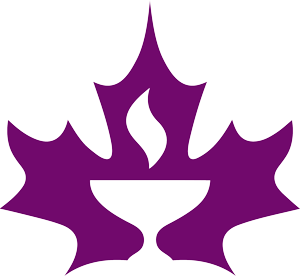 Three UCV members: Leslie Kemp, Melody Mason and Lynn Armstrong have formed the “Carry the Flame” team. Please donate to their fundraising efforts by clicking here or register to walk and fund-raise with the team. 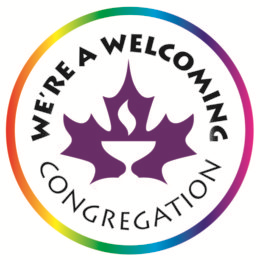 Vancouver Unitarians are hosting a rest stop and encouraging members to participate in the walk and fundraise for Grandview Church’s amazing programs: Crossroads Community Meal, Mothers Offering Mentorship & Support, and the CLEAN Break Laundry Program of Grandview Church. These programs make an incredible difference in the lives of those experiencing poverty, social isolation, familial instability, and health challenges of our urban context.